We develop, manufacture and service emergency power units and motor sports equipment. Formula1 teams are among our customers. Our concept – as simple as possible and as complex as necessary! We provide you with our trend-setting concepts, individually fitting to your needs. Our production – starts where our competitors stop! 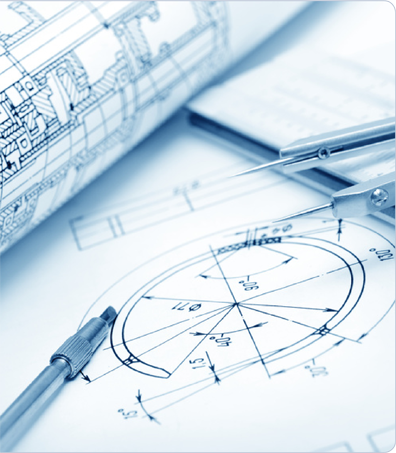 We offer tailor-made solutions to you and regard your specific requirements as our challenge. Sustainability and quality are highly important to us. Our service – is flexible and professional! We provide advice to you and take care of you in a professional and reliable manner.